Fieldwork, immersion, interviews, and archival research: Award-winning writer Edwidge Danticat, author of The Art of Death, and award-winning foreign correspondent Jacqueline Charles will discuss the role of research in their writing. How do they balance library research and lived experience? How do they make history and facts interesting? What are the possibilities for harm, inaccuracy, or success? Our keynote speakers will debate their methods and the ethics around their search for emotional, cultural, historical, and geographical accuracy. 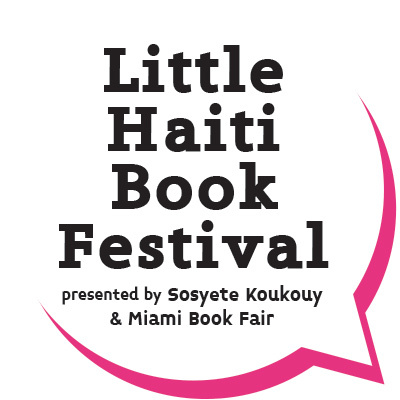 Travay sou teren, eksperyans entansif, entèvyou, ak rechèch nan achiv: Edwidge Danticat, ki se otè The Art of Death, ak jounalis Miami Herald, Jacqueline Charles, pral diskite ki wòl rechèch jwe lè y ap ekri. Kijan yo balanse rechèch nan bibliyotèk ak eksperyans lavi? Kijan yo fè fiksyon ak resi toutbon vin enteresan? Ki risk ki genyen pou yo fè moun ditò, pou yo pa di bagay yo jan yo ye a, e ki estrateji ki pèmèt yo fè bon travay? Nou envite konferansye sa yo fè deba sou metòd yo, epitou sou etik ki antoure rechèch yo fè pou bay enfòmasyon kòrèk onivo emosyonèl, kiltirèl, istorik, ak jeyografik. 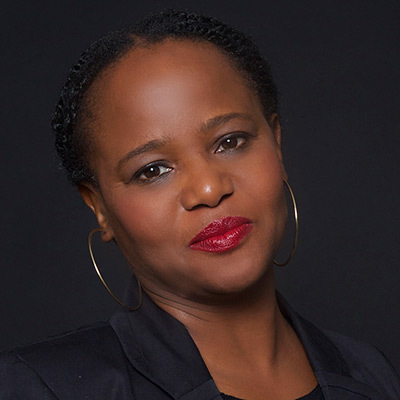 Edwidge Danticat was born in Haiti in 1969 and came to the United States when she was twelve years old. She graduated from Barnard College and received an M.F.A. from Brown University. Following her auspicious debut, the novel Breath, Eyes, Memory (and Oprah’s Book Club selection), Danticat has gone on to author and edit many acclaimed and award-winning works of fiction and nonfiction, including Krik? Krak! 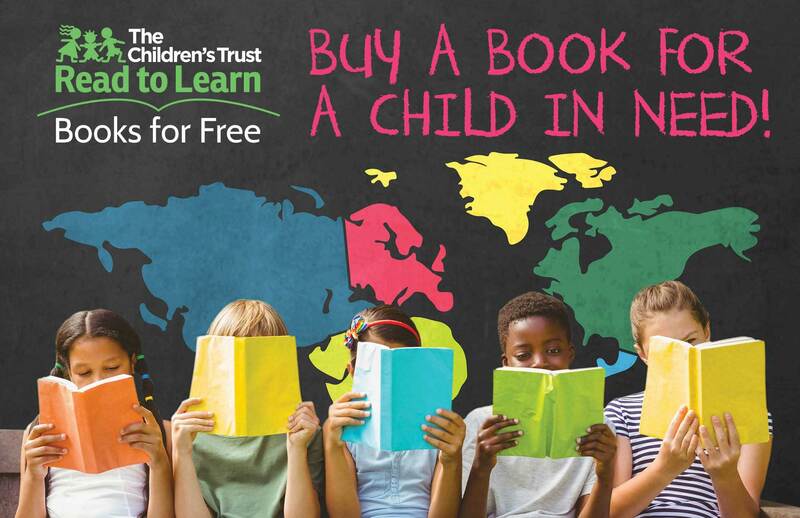 (a National Book Award finalist) The Farming of Bones (an American Book Award winner) Behind the Mountains, The Dew Breaker, Claire of the Sea Light and Brother, I’m Dying, which was a finalist for the National Book Award and a winner of a National Book Critics Circle Award for autobiography. She has also written several young adult novels and a travel narrative, After the Dance, A Walk Through Carnival in Jacmel. Her memoir, The Art of Death: Writing the Final Story (Graywolf Press) is at once a personal account of her mother dying from cancer and a deeply considered reckoning with the ways that other writers have approached death in their own work. Danticat is also a contributor to Writing Hard Stories: Celebrated Memoirists Who Shaped Art from Trauma (Beacon Press), in which some of the country’s most admired authors describe their treks through dark memories and attest to the healing power of putting words to experience. She also provides the foreword to the newly published English translation of the novel Hadriana in All My Dreams (Akashic), by René Depestre, one of the most important voices of Haitian literature. Edwidge Danticat te fèt nan peyi Dayiti an 1969 epi li te vin Etazini lè li te gen douzan. Li te gradye nan Barnard College epi te resevwa yon metriz nan boza nan men Brown University. Apre yon debi favorab avèk woman li an Breath, Eyes, Memory (yon seleksyon nan Klèb Lekti Oprah a), Danticat kontinye ekri epi edite plizyè èv fiksyon ak resi (nonfiksyon) asiksè ki resevwa gwo pri, tankou paregzanp Krik? Krak! (yon finalis National Book) The Farming of Bones (yon gayan American Book Award) Behind the Mountains, The Dew Breaker, Claire of the Sea Light ak Brother, I’m Dying, ki te finalis pou National Book Award ak gayan National Book Critics Circle Award pou otobyografi. Li ekri tou plizyè woman pou jèn granmoun ak yon istwa vwayaj, After the Dance, A Walk Through Carnival in Jacmel. Memwa li yo, The Art of Death: Writing the Final Story (Graywolf Press) alafwa yon resi pèsonèl sou jan kansè touye manman li ak yon refleksyon pwofon sou jan lòt ekriven abòde lanmò nan pwòp èv pa yo. Danticat kontribye tou nan Writing Hard Stories: Celebrated Memoirists Who Shaped Art from Trauma (Beacon Press), kote kèk nan otè yo pi admire nan peyi a dekri pwonmnad yo nan souvni tris epi ateste pouvwa gerizon sa genyen lè ou mete eksperyans ou sou fòm mo. Se li tou ki ekri prefas tradiksyon angle woman Hadriana in All My Dreams (Akashic) ki fèk pibliye, yon èv René Depestre, youn nan vwa ki pi enpòtan yo nan literati ayisyen an. 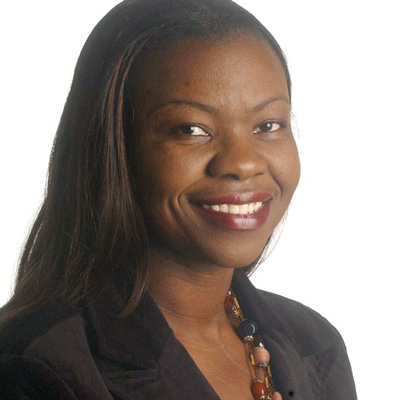 Jacqueline Charles is an American journalist and Pulitzer Prize finalist. Charles is an Emmy Award-winning Caribbean Correspondent at the Miami Herald. Charles was born on Grand Turk Island of the Turks and Caicos. She was raised an only child of a Haitian mother and a Cuban stepfather and moved to the United States at the age of seven, where they settled in Miami. She began her career in journalism in 1986 as a 14-year-old high school intern at the Miami Herald. She is a graduate of Miami Jackson High School, Booker T. Washington Junior High and Dunbar Elementary in Overtown, and the University of North Carolina at Chapel Hill's School of Journalism and Mass Communication in 1994. Before assuming the role on foreign issues, Charles’ coverage was local, mainly on the impoverished areas of Miami. Charles has won the NABJ Journalist of the Year for coverage of the devastating Haiti 2010 earthquake, and a 2011 Pulitzer Prize finalist for that same coverage. She won a Region Emmy for her role as co-producer on the Herald produced-documentary, Nou Bouke (“We Are Fed Up”) from the Academy of Television Arts & Sciences. The Miami New Times newspaper named her Reporter of the Year. She also won the 2011 Paul Hansell Award, named in honor of a longtime Florida bureau chief for The Associated Press. Jacqueline Charles se yon jounalis ameriken ki te finalis pou Pri Pulitzer a. Charles te genyen yon Emmy kòm Korespondan Karibeyen nan Miami Herald. Charles te fè sou Grann Zil Tik nan Zil Tik ak Kayik yo. Se te sèl pitit yon manman ayisyen ak yon bopè kiben epi li te vin rete nan Etazini a laj setan, kote fanmi li te tabli nan Miami. Li te kòmanse karyè li nan jounalis a 14 an 1986 kòm yon estajyè dezyèm sik segondè nan Miami Herald. Li gradye nan Miami Jackson High School, nan Booker T. Washington Junior High ak nan Dunbar Elementary nan Overtown, epi nan University of North Carolina at Chapel Hill's School of Journalism and Mass Communication an 1994. Anvan li te vin ap okipe kesyon entènasyonal, Charles te konn fè repòtaj lokal, sitou sou zòn pòv yo nan Miami. Charles genyen Jounalis de Lane NABJ a pou repòtaj li an sou tranblemanntè ki te devaste Ayiti an 2010 la, epi li te finalis pou Pri Pulitzer 2011 la pou menm repòtaj sa a. Li te genyen yon Emmy Rejyonal pou wòl li kòm ko-pwodiktè nan yon dokimantè Herald te pwodui, Nou Bouke, yon inisyativ Academy of Television Arts & Sciences. Jounal Miami New Times te nonmen li Repòtè de Lane. Li te genyen tou Pri Paul Hansell 2011 la, ki nonmen anlonè yon chèf biwo ki te pase anpil tan nan Associated Press nan Florida. « Miami Film Machine. Presentación de 4 cortos de directores y escritores de Miami.